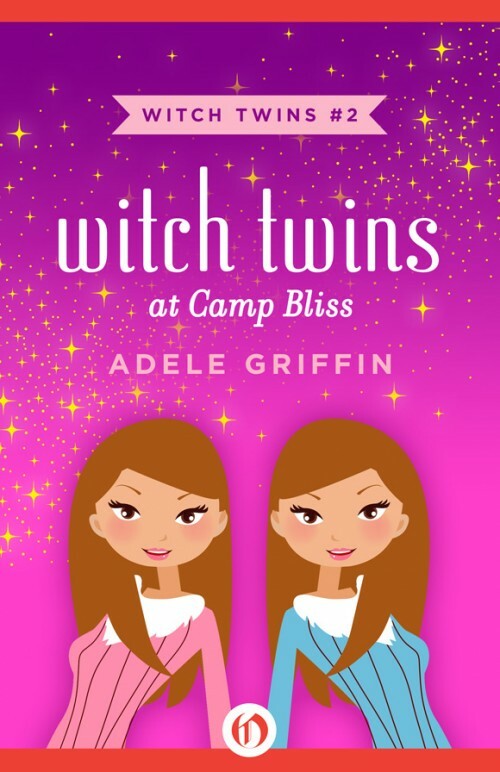 At camp, the twins must catch a rebel witch! They may be twins, and they may both be witches, but Luna and Claire Bundkin could not have more different personalities. Claire is sporty, brash, and cannot wait for five weeks in the sun at Camp Bliss, where she just knows she’s going to be crowned Camp Bliss Girl. But Luna is shy, awkward, and would rather spend the summer at home with her cats. To improve Luna’s attitude, the twins’ grandmother slips her a vial of thrice-distilled Marigold Zest, a pinch of which can make even the most reluctant spellcaster hungry for adventure. But when the vial disappears their first week at camp, and strange things start happening, Claire and Luna will have to stop the mischief maker—without breaking their promise to leave the spells at home!